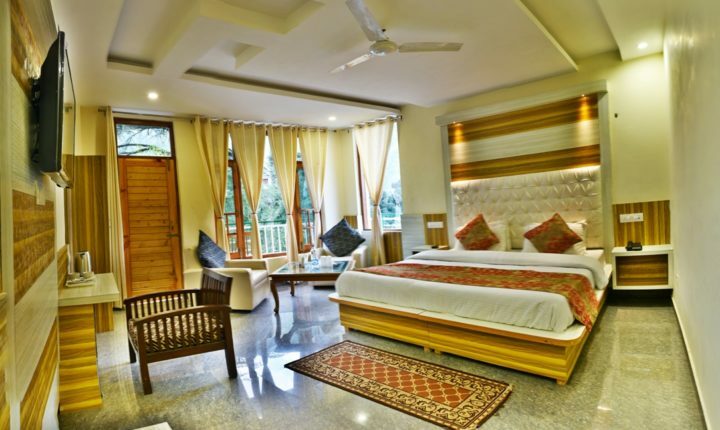 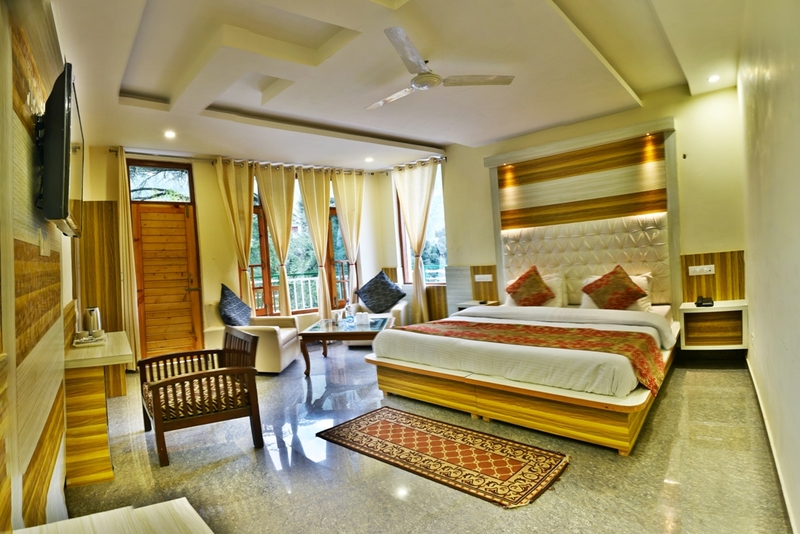 Set besides the green deodar timber and surrounded with the aid of the lavish green mighty Dhauladhar degrees, Sky Heaven Resort is in reality an area to cherish your holidays along with your family and friends and get rid of sweet memories of your vacations. 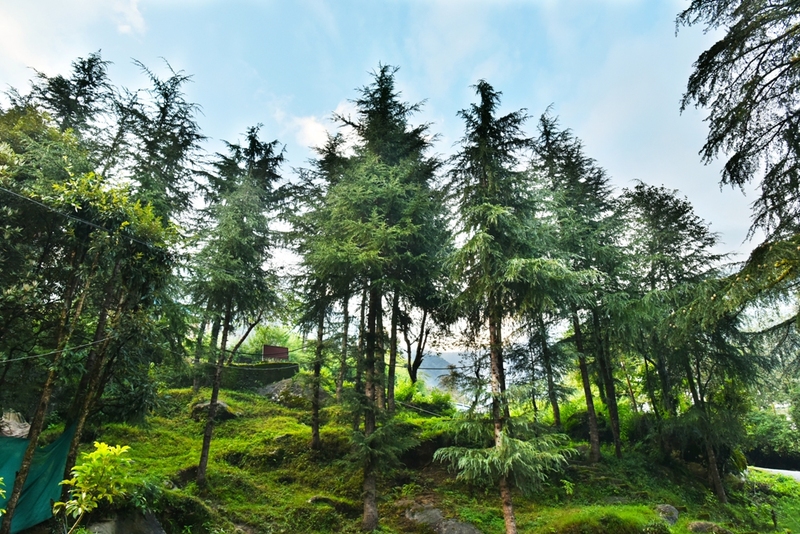 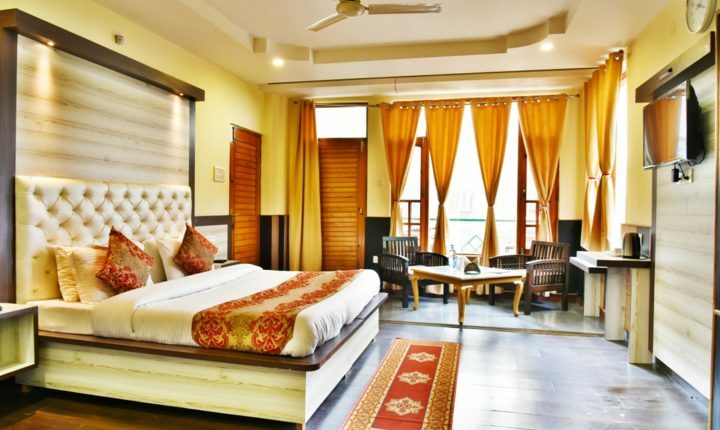 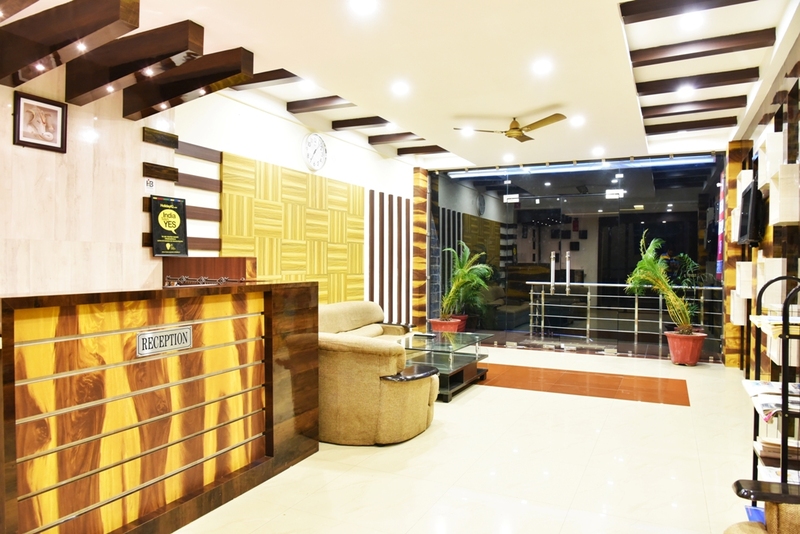 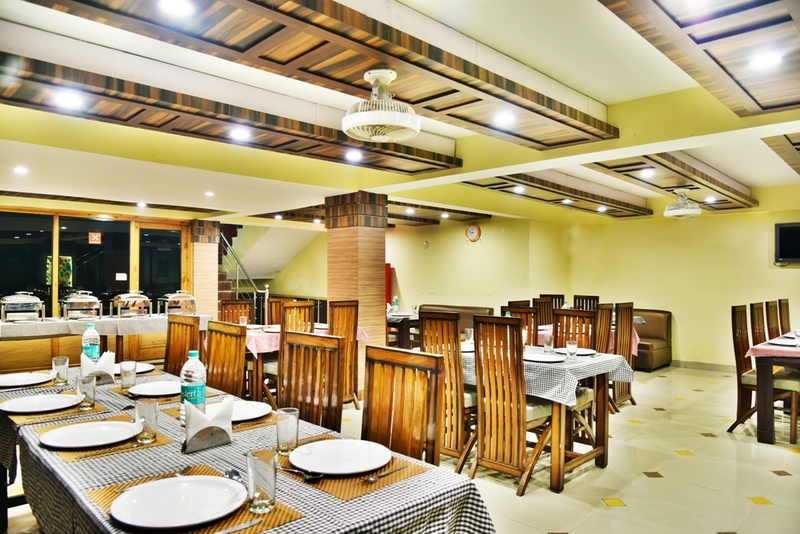 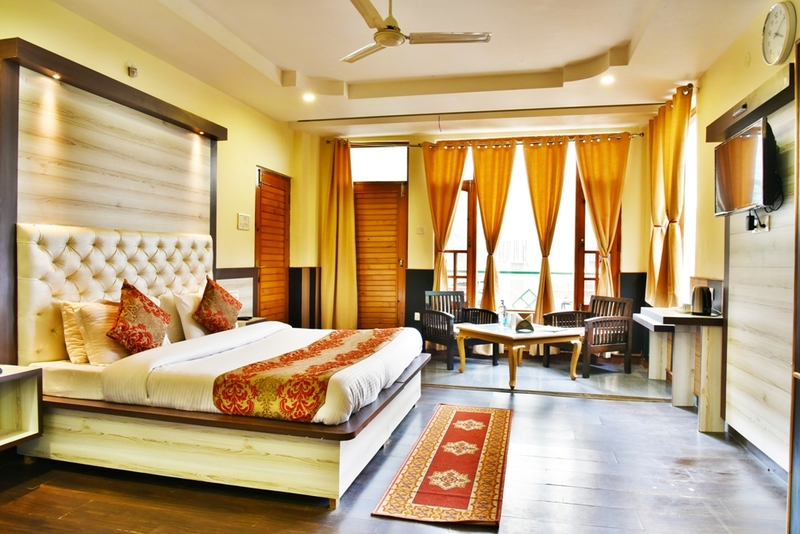 we are located within the nature blessed and plenty appreciated traveller metropolis at Bhagsu, simply 2 kms form the infamous Mcleodganj – the little Lhasa in India. 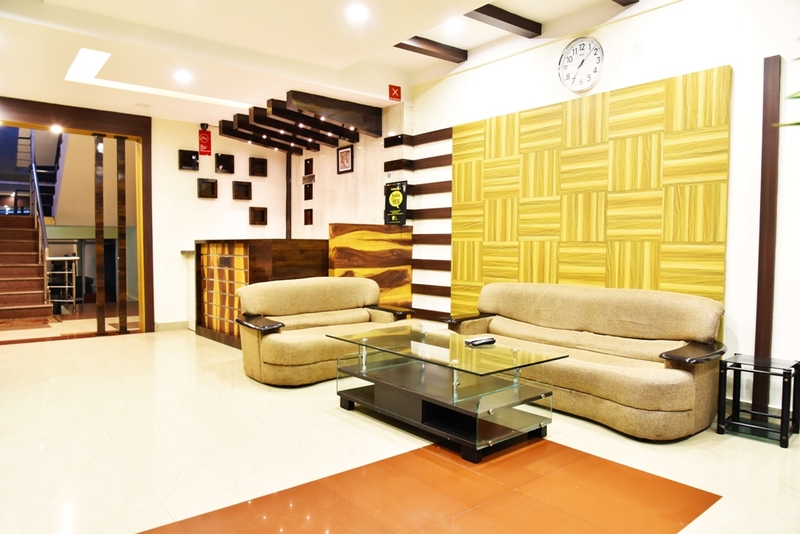 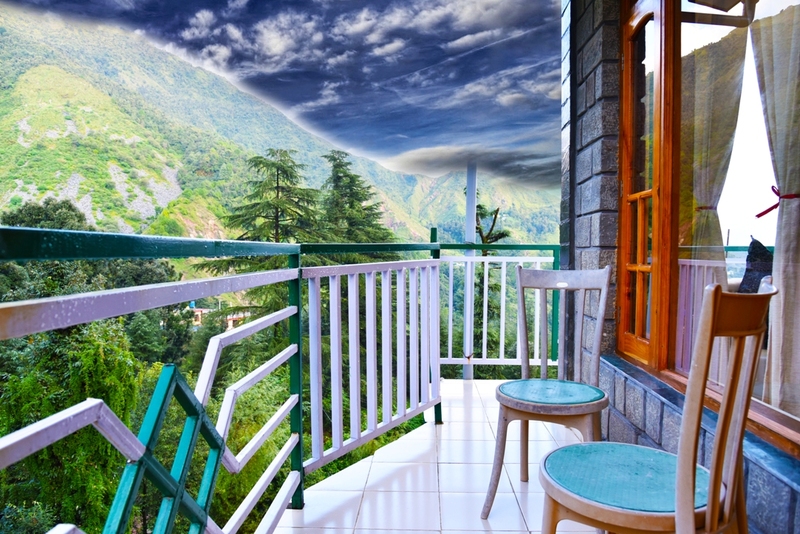 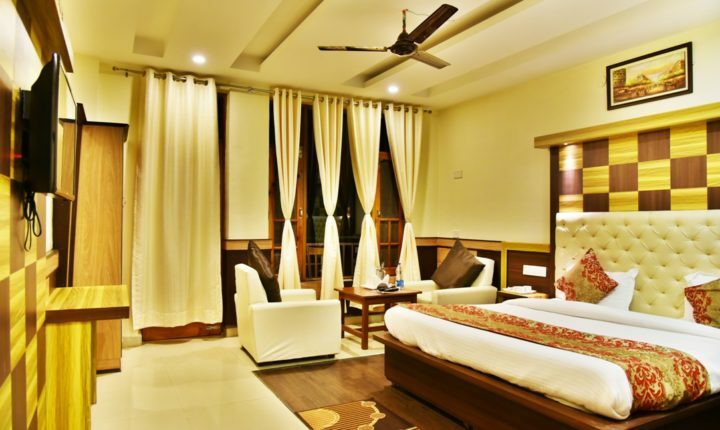 Sky Heaven lodge, is a super motel to spend your holidays even as your tour to Dharamsala. 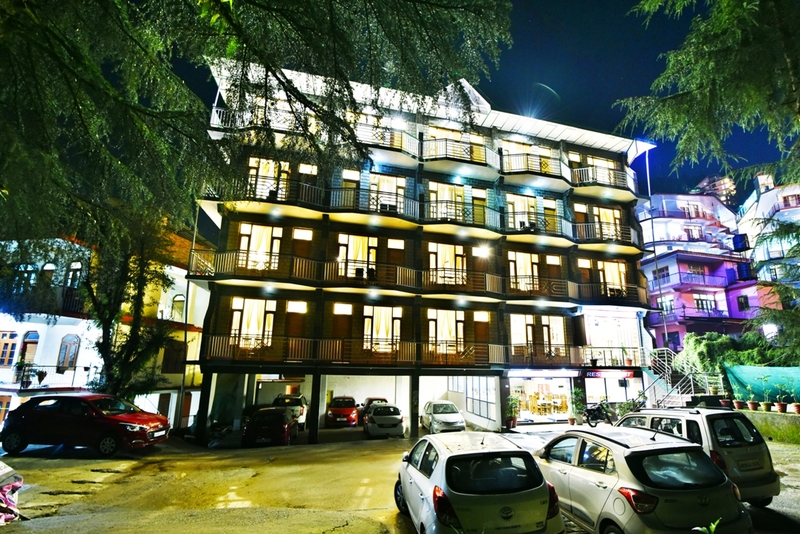 The inn resort offers great accommodation, the resort rooms are best in great and spacious backed by means of helpful personnel. 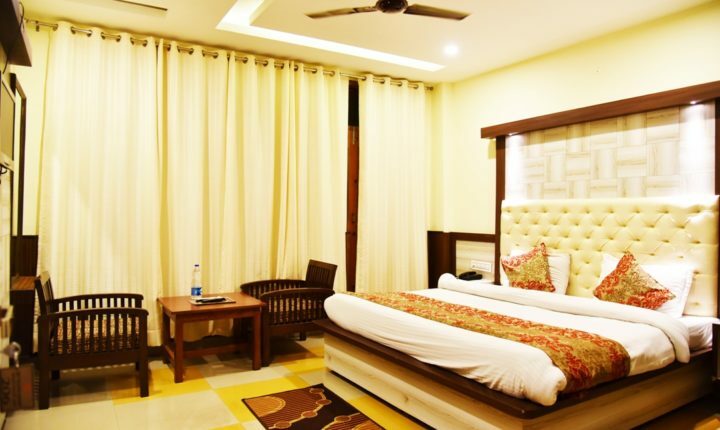 The resort has centers like sufficient parking space, terrace, multi-cuisine restaurant, conference rooms, best non violent region etc.